Custom embroidered tote bags are a great addition to any gift for many different occasions. 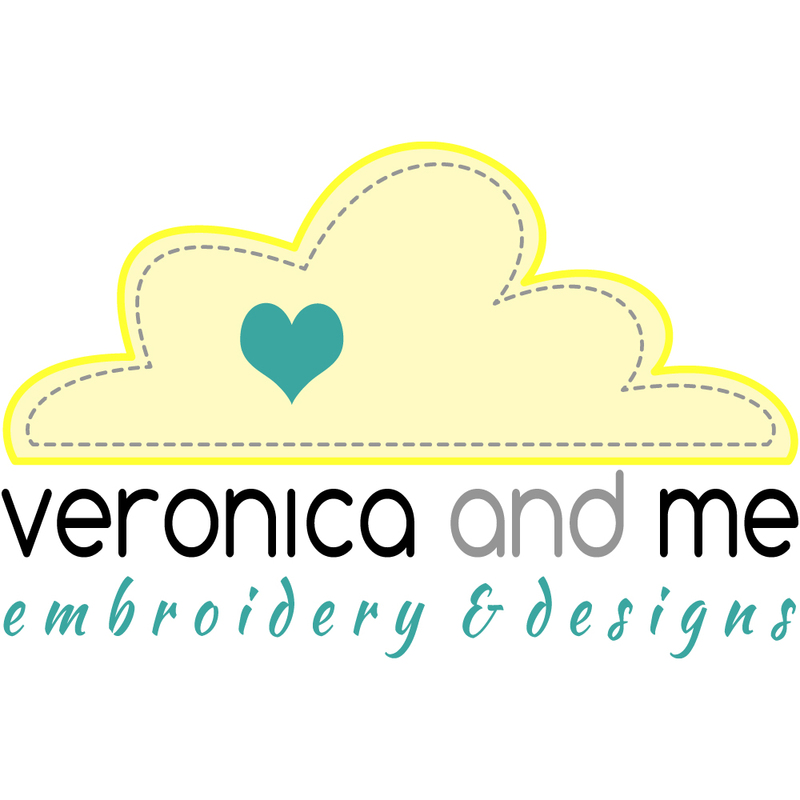 They can be custom embroidered with your business logo as a corporate gift or another custom design as a personal gift. These large tote bags only come in black and measure 40cm x 48cm x 12cm. They have one large main compartment, an internal zipped compartment, an external pocket and reinforced shoulder straps. They are mid-weight 320 GSM, 100% cotton canvas.